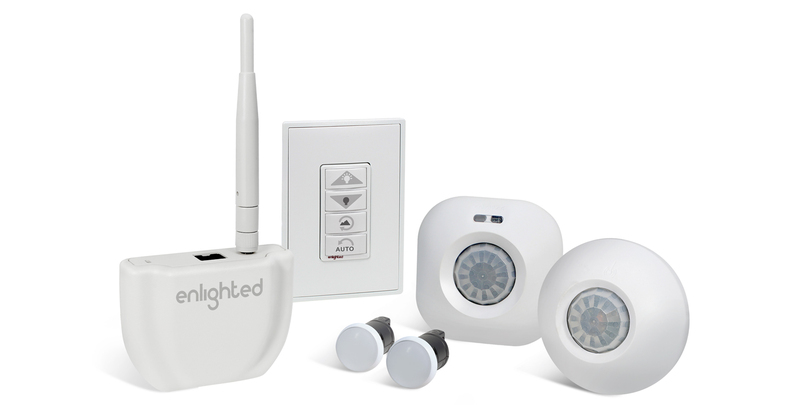 The Enlighted system is the simplest and the most advanced way to manage a building’s physical environment. Our patented technology automates, analyzes, controls and reports environmental data and empowers you to lower energy costs, maximize space and increase the productivity and well-being of occupants. The most sophisticated software-defined sensor in the industry, capturing and combining multiple streams of data. The Gateway relays data captured by the sensors to the Energy Manager for analysis and reporting. 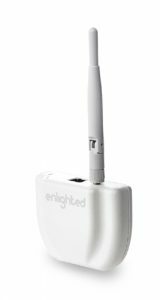 The Energy Manager provides the data analysis for all data harvested by the Enlighted Smart Sensors. 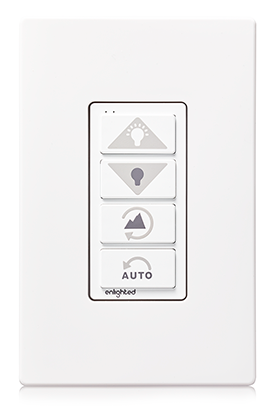 Occupants can override preset illumination levels and lighting configurations at the push of a button.